1.5, 2, 3, & 3.5 in-stock now! 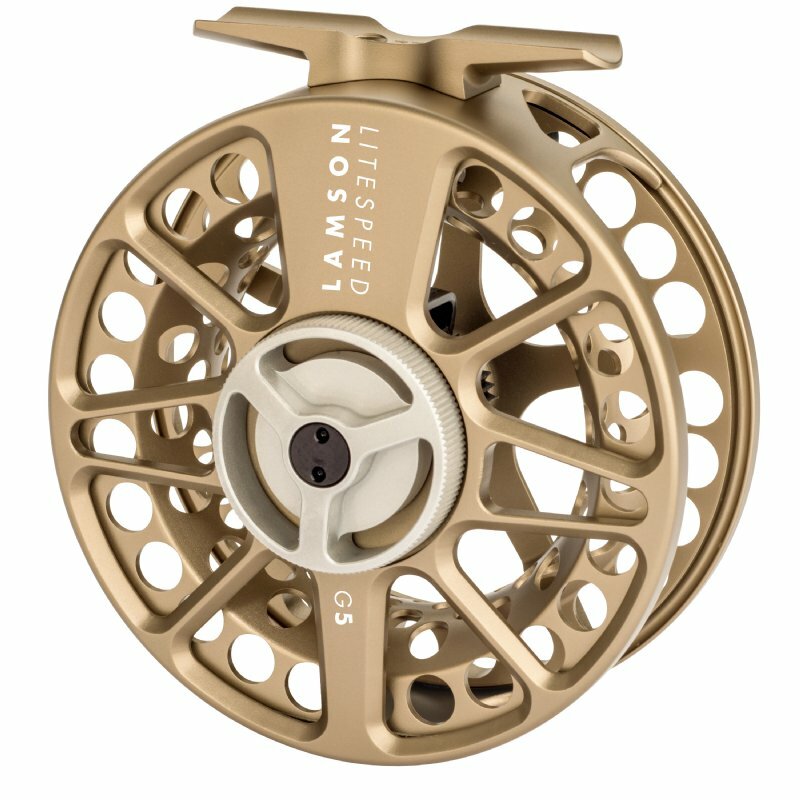 The fifth generation of legendary Litespeed boasts a higher retrieve rate and narrower spool for improved line handling, an integrated drag cassette for a stiffer frame, and an ergonomic drag knob. A new version of our Hard Alox provides a more beautiful and consistent finish. 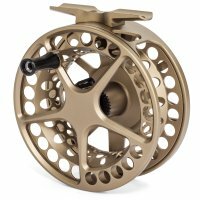 Manufactured in the U.S.A. and assembled in Boise, Idaho. Review (Tell us Why? 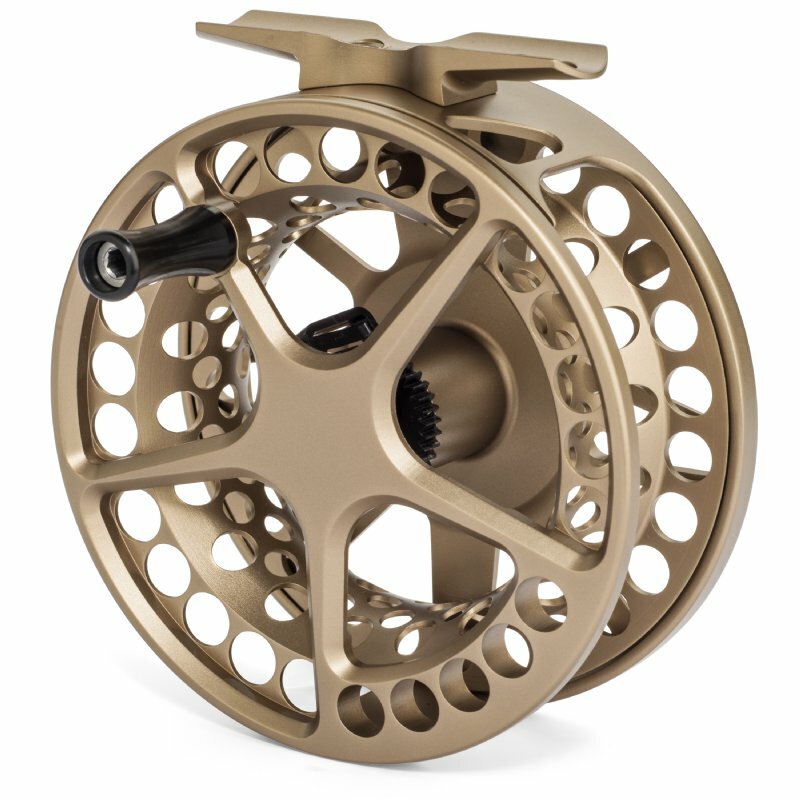 : Same exact reel as Micra 5 but the G5 finish is much better. 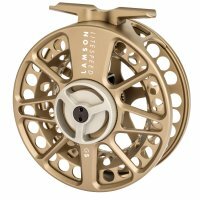 Great quality, Great looking, and free fly line included to make it a Great Deal! Review (Tell us Why? : Excellent product for excellent price with rapid shipping. They kept me from making an expensive mistake in fly line. Understood exactly what I needed.